Today we are sending our huge congratulations to former dBs Music Plymouth student Joff Oddie. 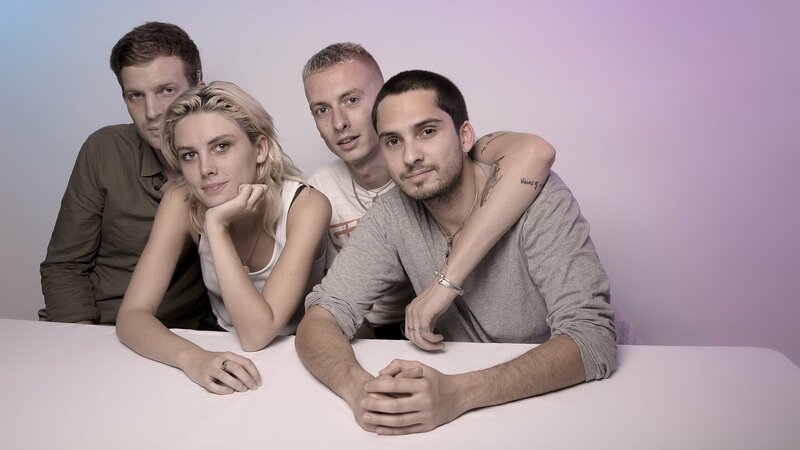 We've interviewed Joff before on the blog, where he told us about his journey and forming Wolf Alice, so make sure you check out that post if you haven't already. All the best from everyone at dBs Music and we're all looking forward to your career in music developing even further!